Latest Idea customer care numbers list for all circles. 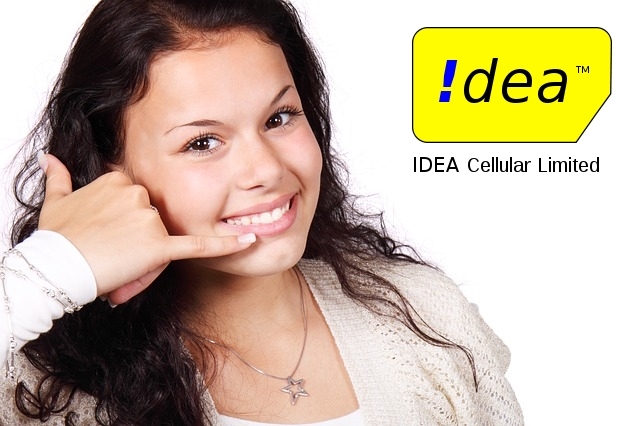 Idea is a leading cellular company in India. They provide telecommunication services in 22 circles in India. In this post we sharing the complete list of Idea customer care numbers with Email ID and Fax. Also see our previous post Idea USSD and SMS commands list. If you are not satisfied with above toll free customer care services you can directly contact customer care executives by calling below numbers.